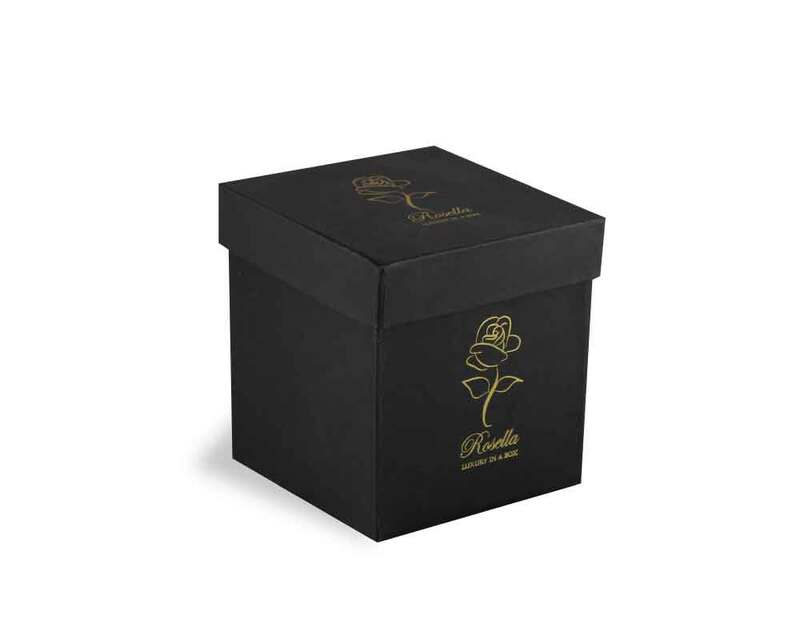 Finish – Packaging design for artistic flower box, evoking the feeling of artistry, creativity, and joy, is designed with precision for a pure perfection. The box is designed using the most exceptional kappa board with an ideation of giving a rich experience blooming up the beauty of the flowers printed in this distinguishable product. 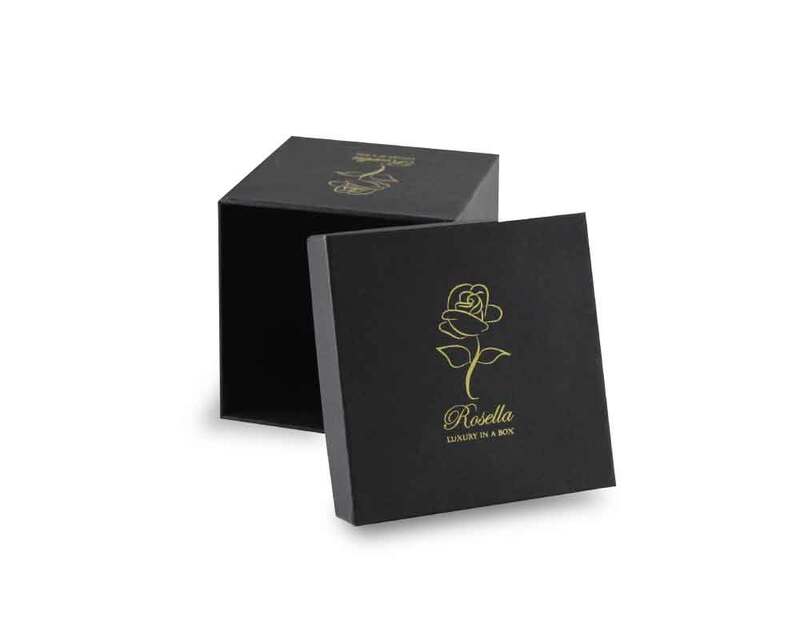 The product is accentuated with a logo being gold-foiled, and the body beautifully wrapped up with high-end black paper.